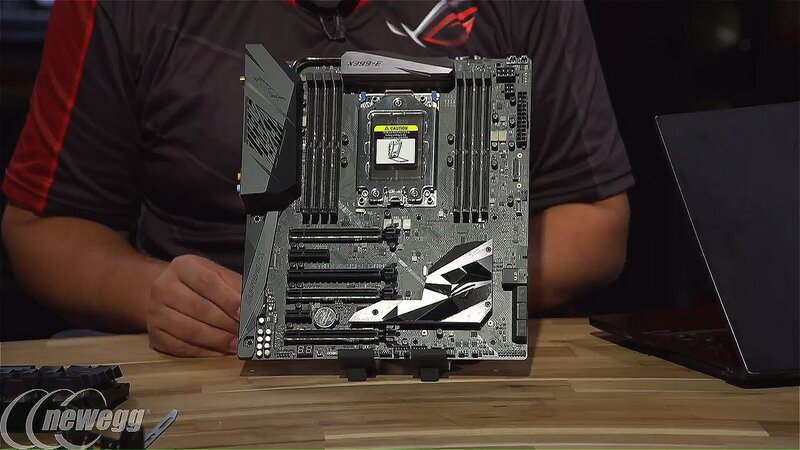 I usually do not post about single motherboard releases, but since there are so few X399 motherboards out there, seeing a new one is actually quite interesting. 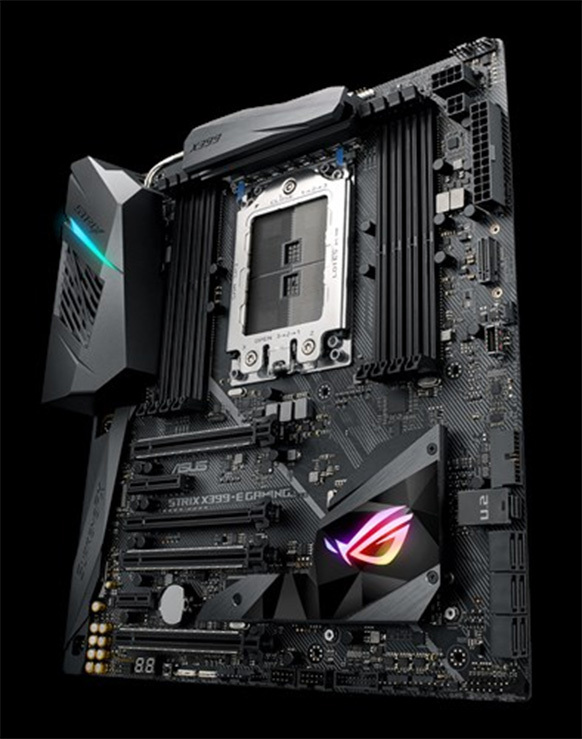 This is ROG STRIX X399-E from ASUS. 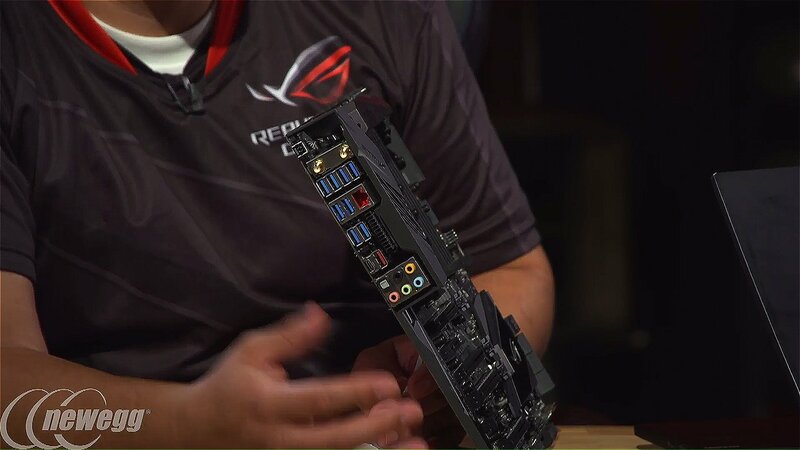 It’s clearly more budget-friendly than feature-packed ROG Zenith Extreme. 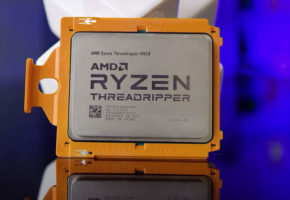 This is the first STRIX for AMD Threadripper. 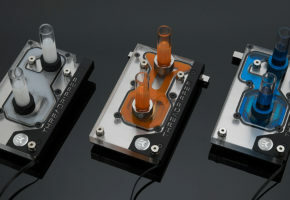 The motherboard is equipped with Intel Gigabit I211-AT network chipset and 802.11AC wireless connection. 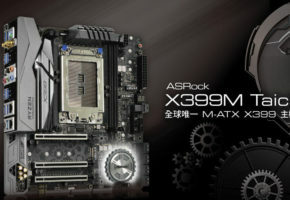 Same as other X399 motherboards we have an audio chipset from Realtek, the ALC S1220A. 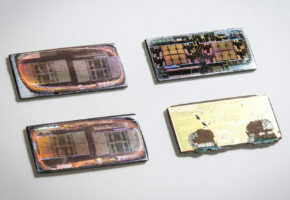 This motherboard has four PCIe 3.0 x16 slots, one PCIe 4x and one PCIe 1x. 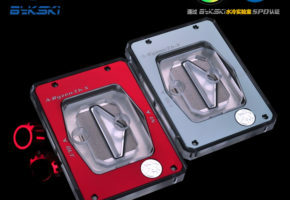 In terms of storage, we have two M.2 slots, one U.2 and six SATA 6 GB/s. 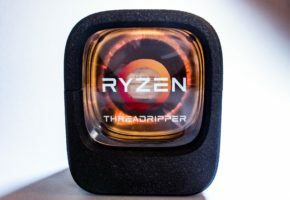 The price is currently unknown, but X399-E STRIX is expected to be available somewhere between August and September.